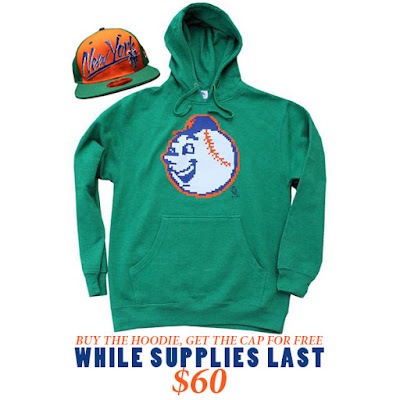 Buy the hoodie and we'll toss in the cap for FREE. A savings of $29.99. 50%/ 50% poly cotton hooded sweatshirt. 9Fifty original fit LIMITED EDITION New Era Cap. Measurements in the photo gallery.